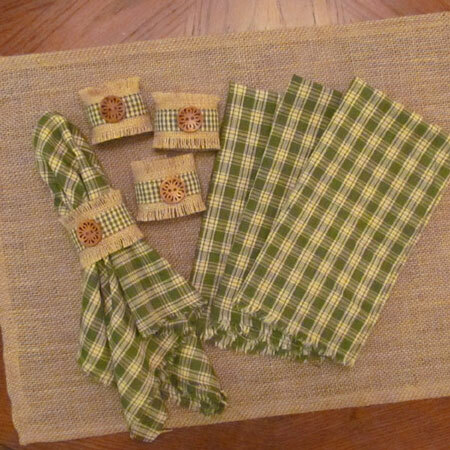 Do you LOVE burlap and LOVE homespun? This is the perfect easy craft project for you! We've created a detailed instruction tutorial on our blog which shows step-by-step pictures. 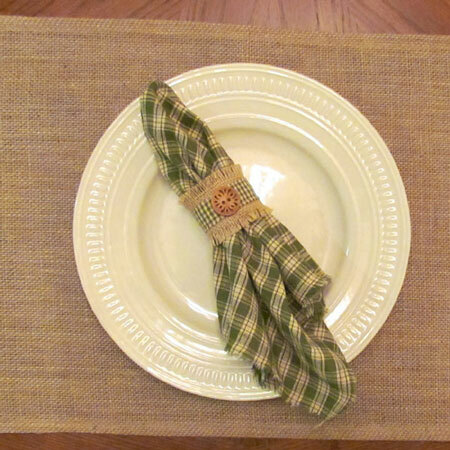 See the instructions and materials for this simple burlap and homespun craft project on our blog.